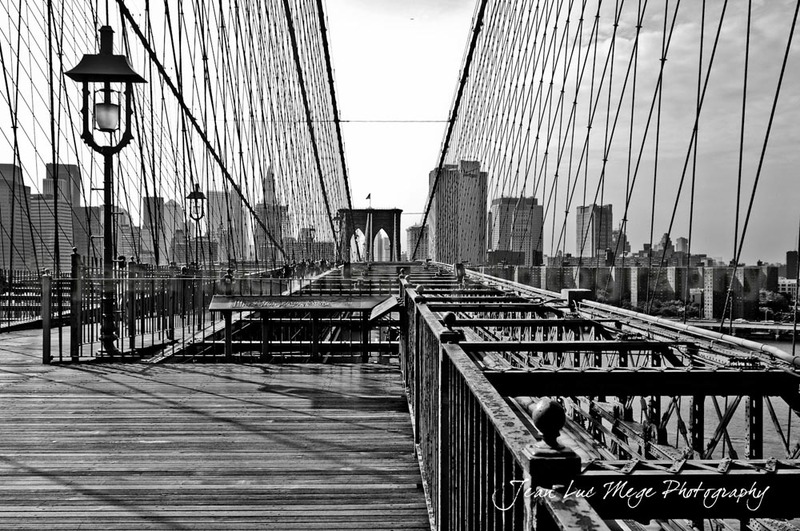 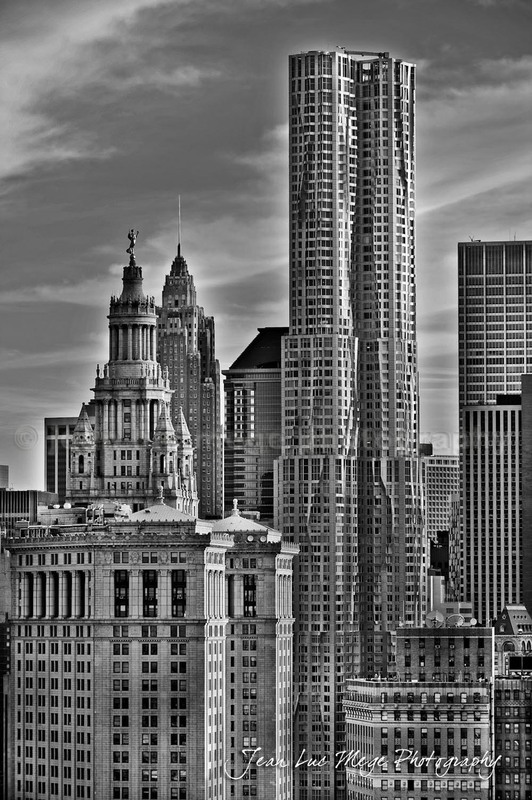 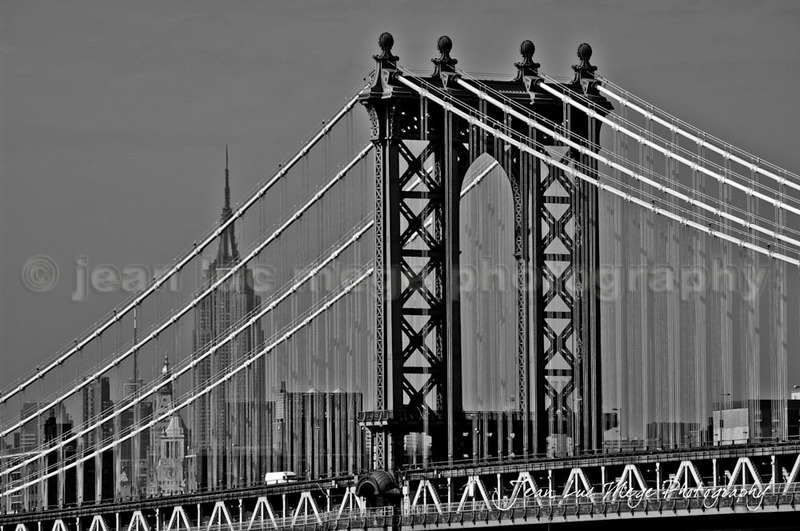 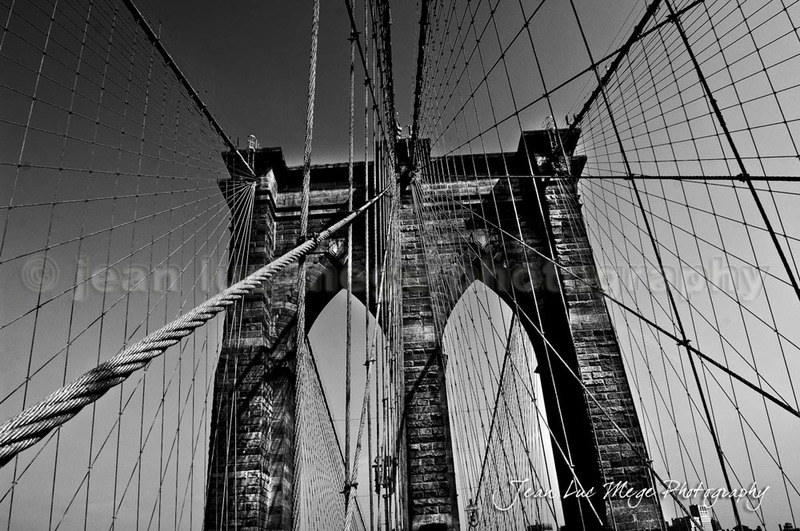 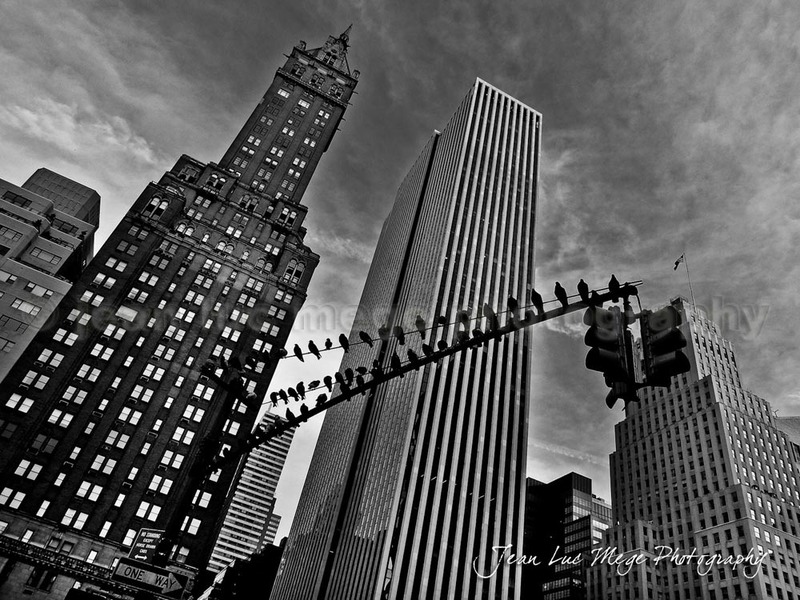 Here is a first serie of black and white architecture photographies made in New York... That was in 2012... 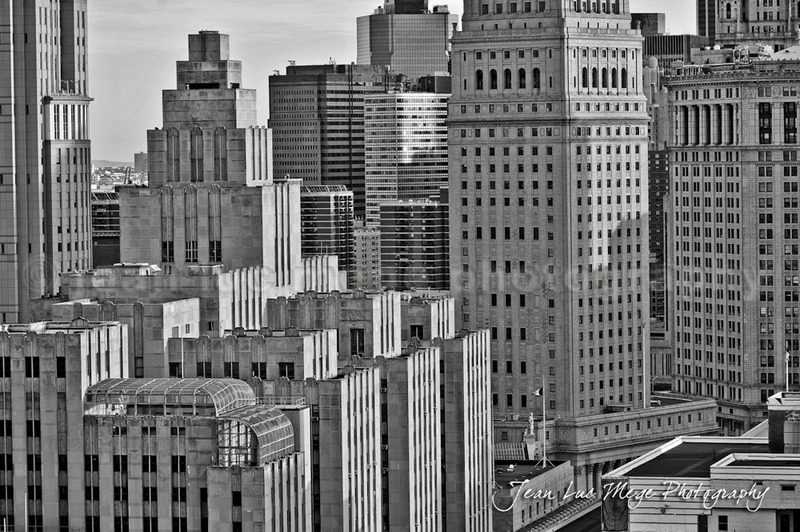 Since, I've spent more time to work on Architecture Photography and switched slowly to Architecture Art Photography... New York is truly a city that inspires me and to give my personal vision of this amazing city was my goal... 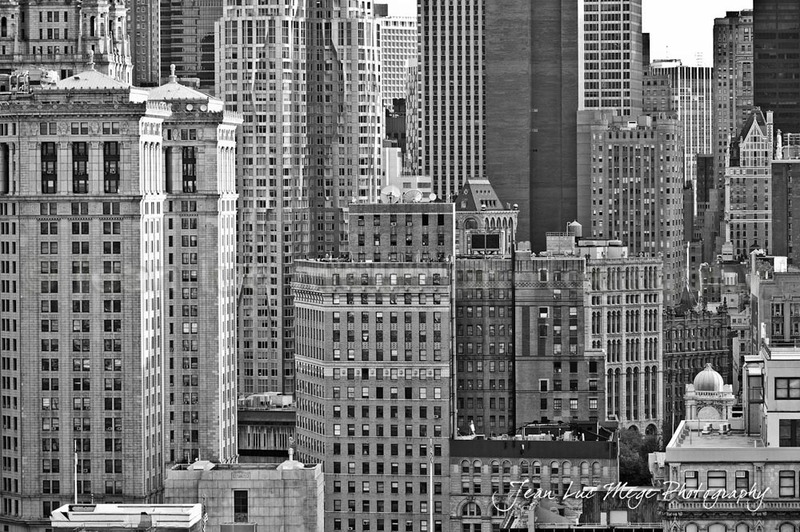 So more to come quickly.